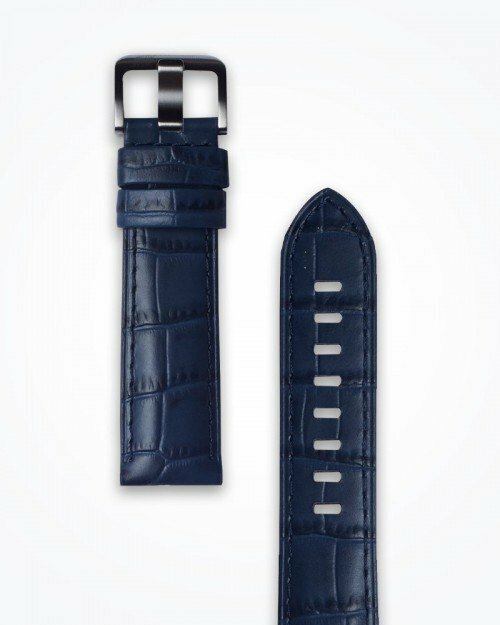 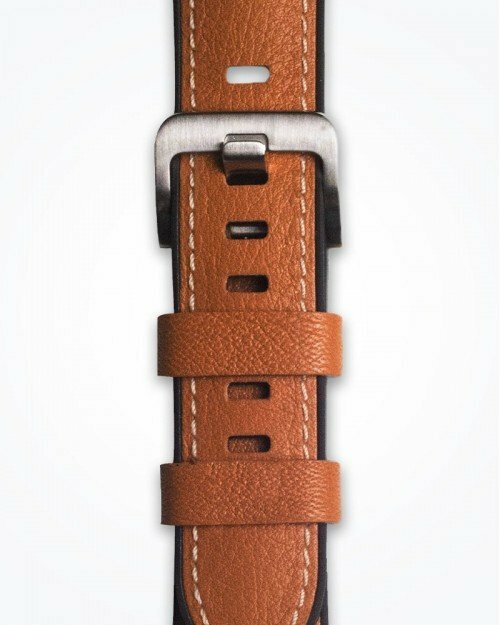 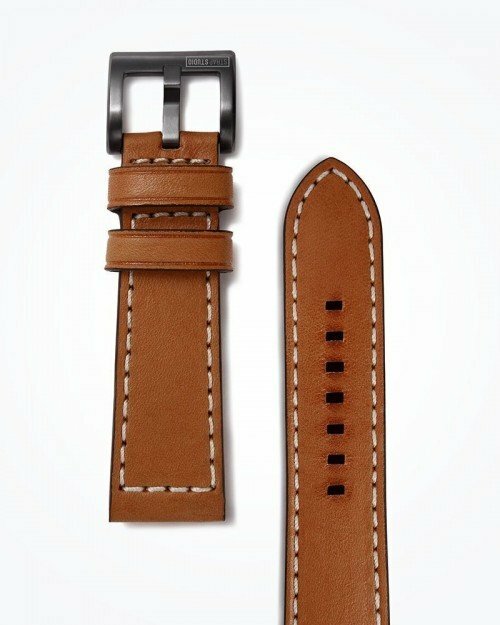 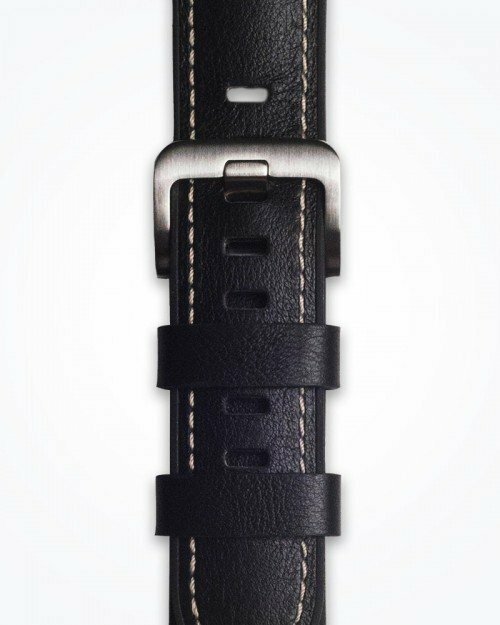 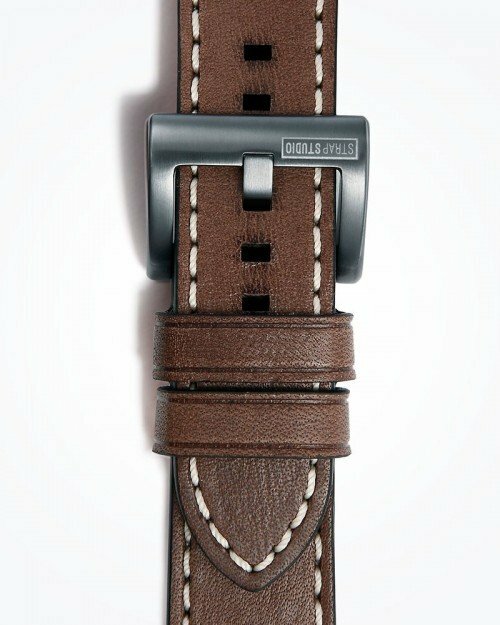 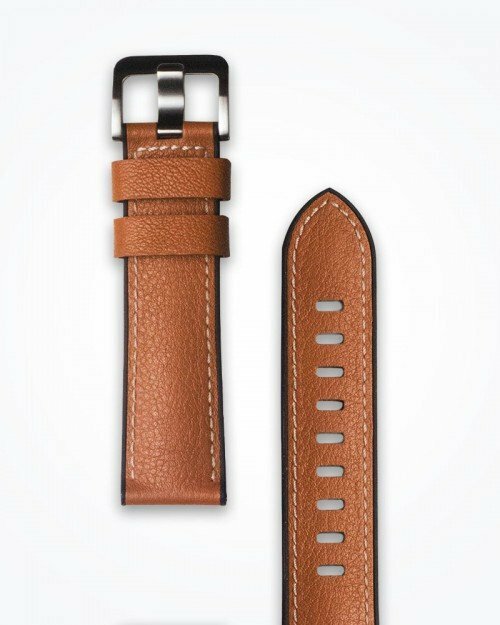 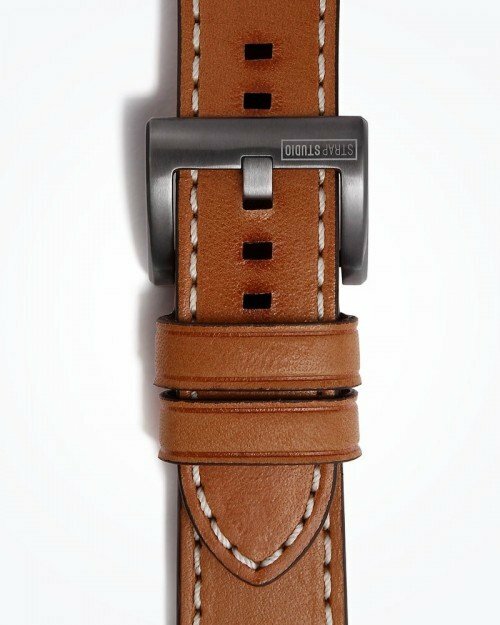 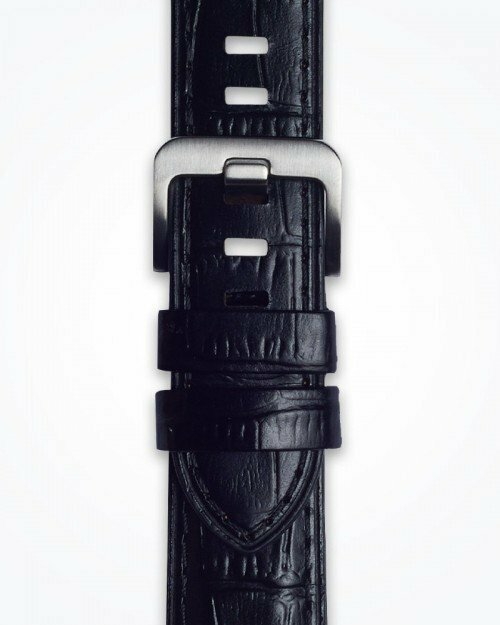 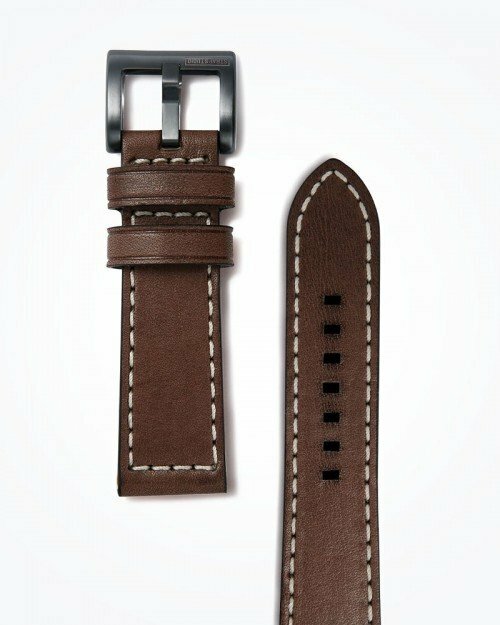 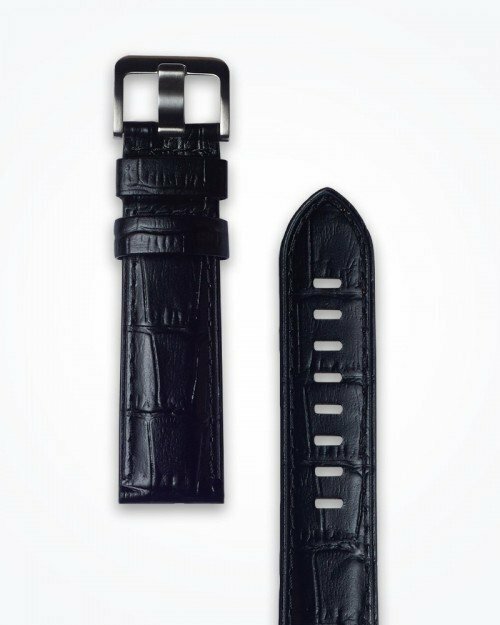 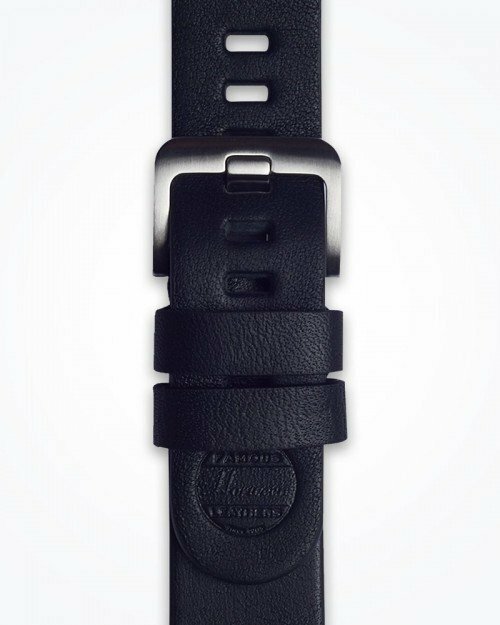 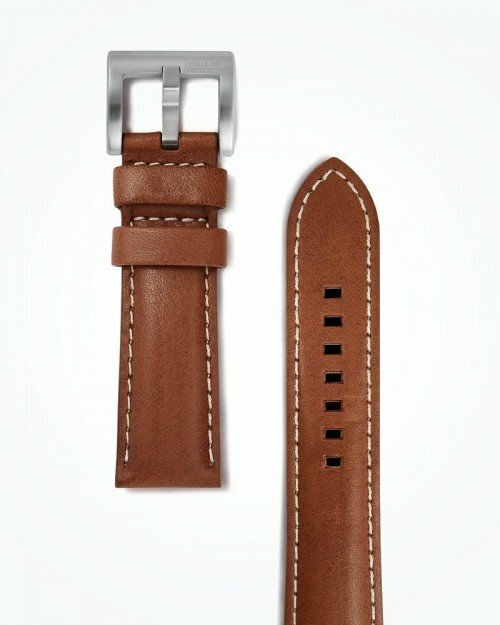 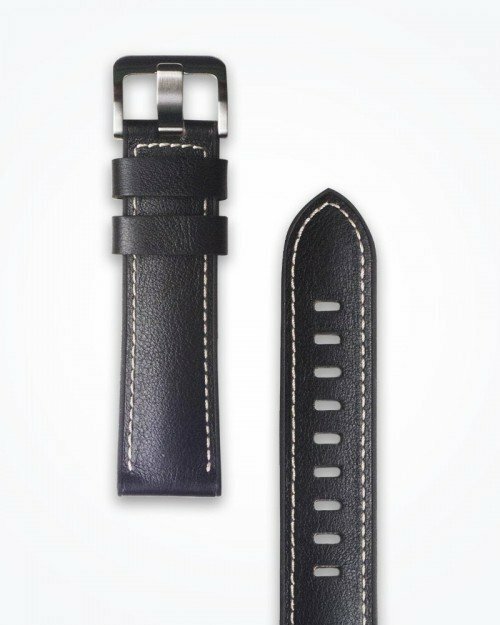 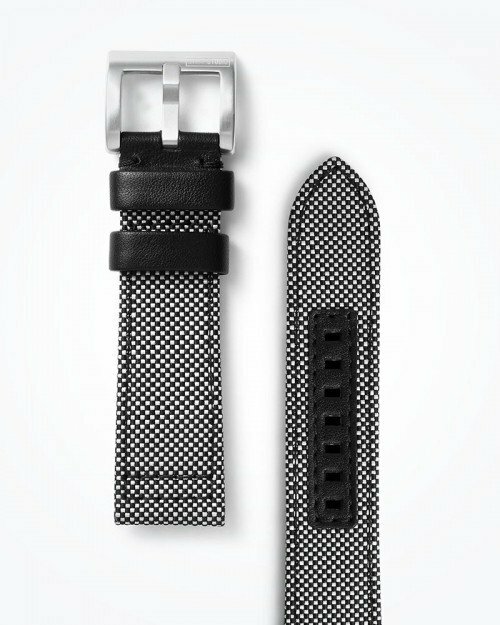 Stride along the workplace or casual occasions with our specially designed watch straps. 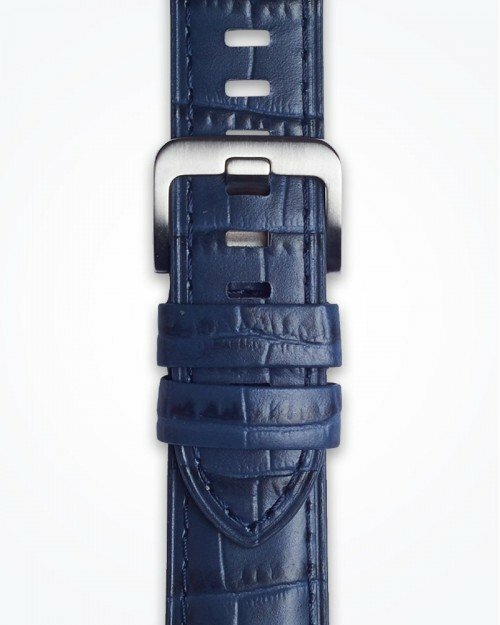 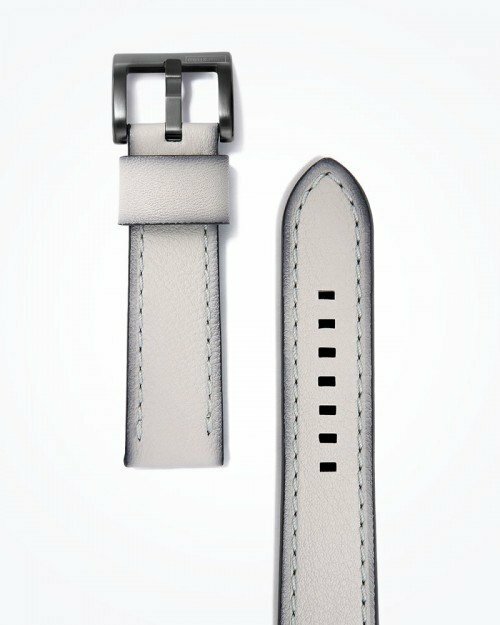 We made these straps in various styles to match the Samsung Galaxy Watch (46 mm), a sleek and elegant classy timepiece. 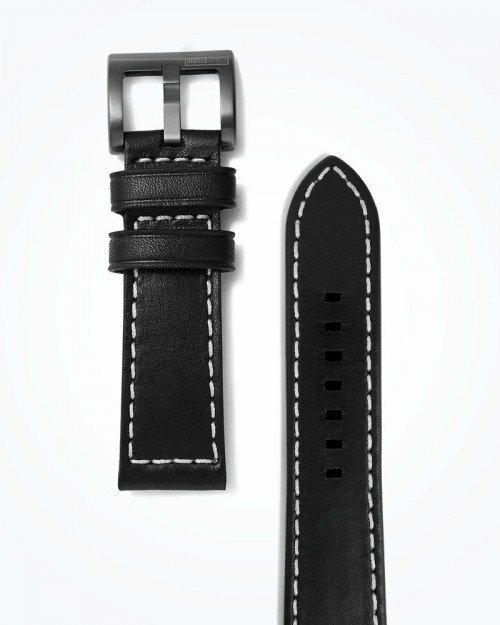 We crafted our watch straps with premium materials ranging from Italian leather, matted rubber, and durable fabrics, the collection reflects a range of designs which evoke different attitudes and moods with a keen attention to detail. 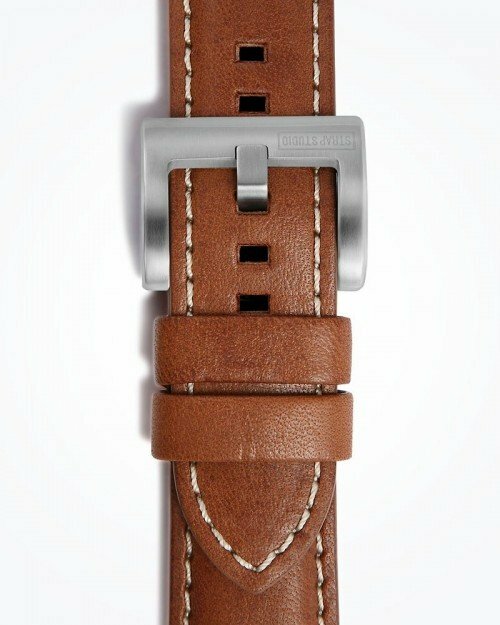 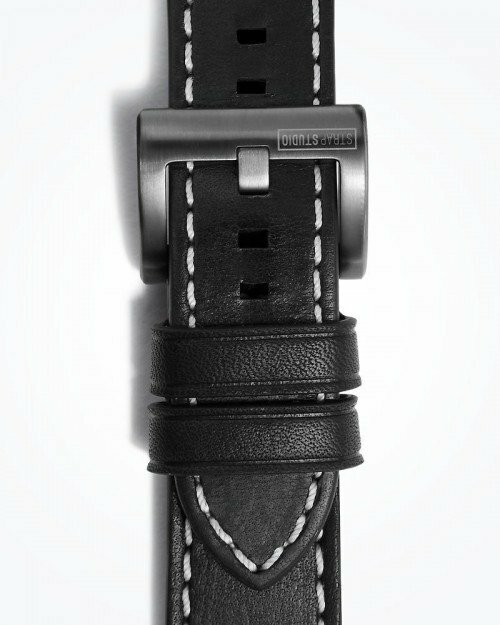 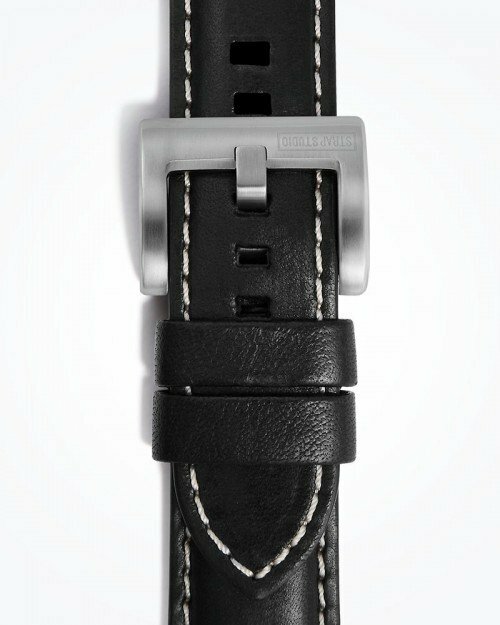 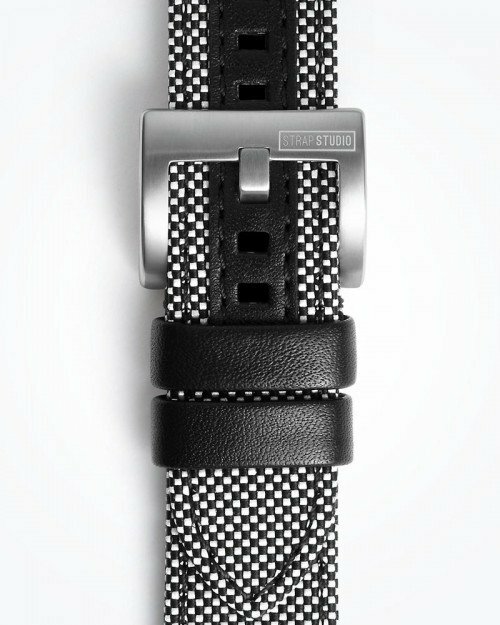 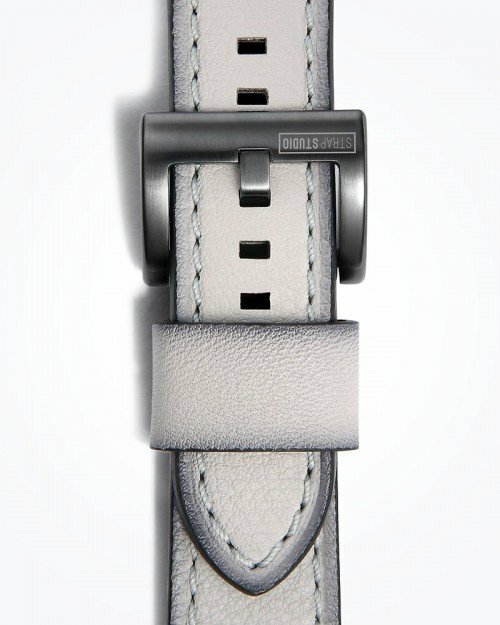 In addition to these features, our straps feature an “easy change” spring bar system.